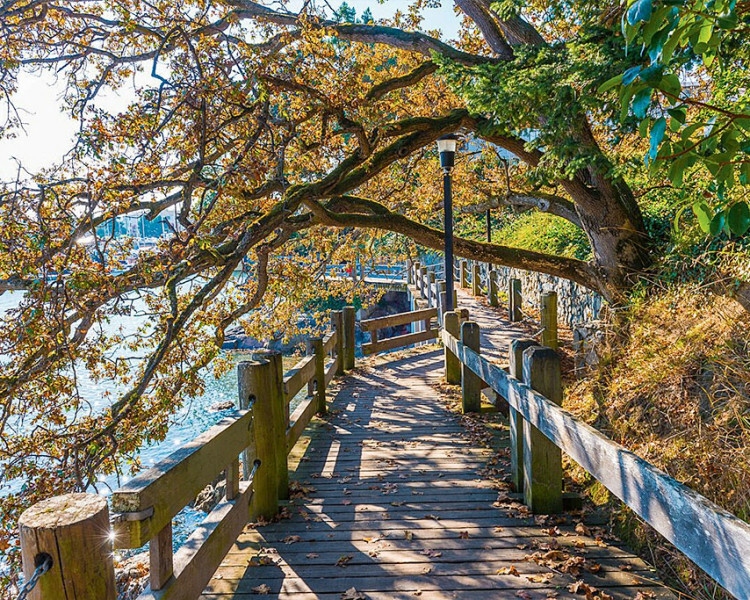 If you enjoy the lifestyle that comes with calling a picturesque waterfront location home, then seeing Seaside Place Apartments for the first time will definitely leave a lasting impression. 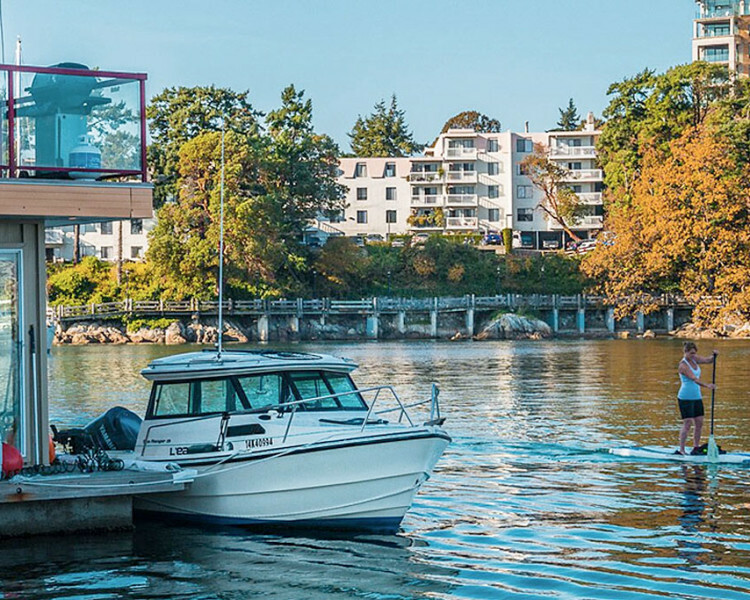 Seaside Place Apartments is located on Victoria’s world renowned inner harbour. 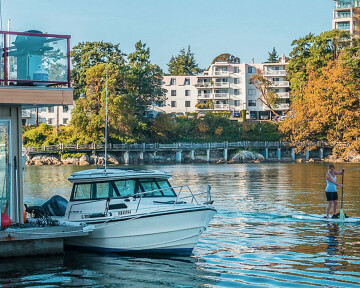 The six level building located on West Bay Terrace offers breathtaking views of downtown Victoria and the Juan de Fuca Straight with the majestic Olympic Mountains providing a spectacular natural backdrop. 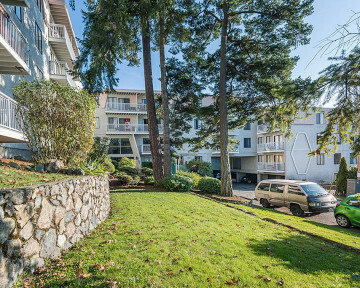 Bright, spacious and elegant, Seaside Place features renovated units with vertical blinds, contemporary lighting fixtures and new carpet throughout. 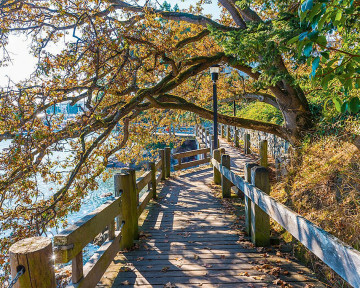 There’s a small fitness area for those who relish their daily workout while those who prefer to enjoy the natural outdoors, Seaside Place is located right on the beautiful Songhees Walkway which offers residents a beautiful walk along the water to nearby downtown Victoria. Residents also enjoy the option of on-site parking and a front entrance camera for added safety and security. Suites offer balconies where residents can enjoy their oceanfront location.